Which insurance company has dads in good hands? If the basic definition of marketing is “to promote something in order to sell,” then there’s no question as to whom each insurance company presented here is trying to speak. 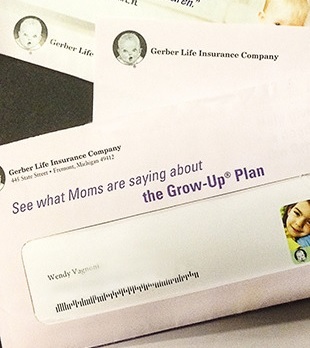 One featured ad is actually a direct mail piece from Gerber Life Insurance Company, who for years has been regularly sending this mailer with “See what Moms are saying about…” printed right on the front. And if you’re a dad who has been surprised to receive this in the mail, that’s not the only the only thing Gerber has jumbled; scroll about one-third down here to see another way this piece misfires. 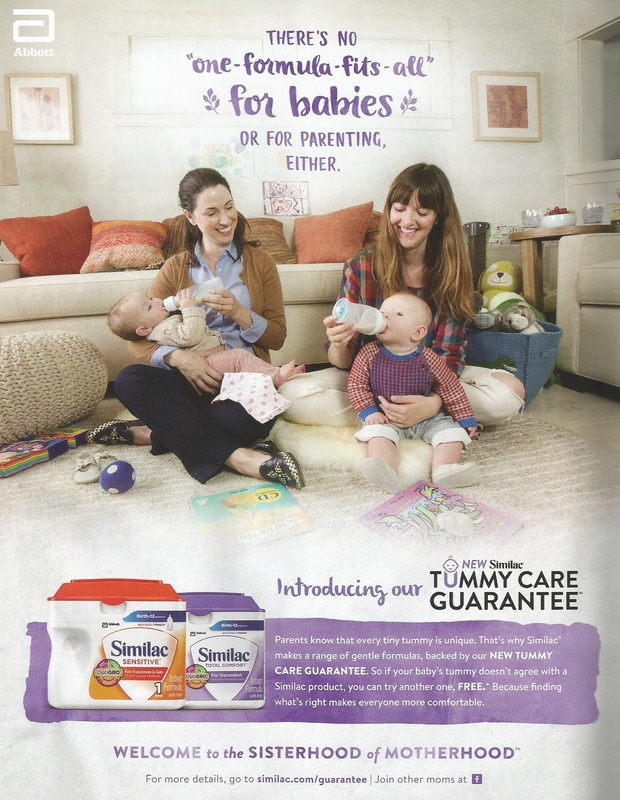 The other featured is a display ad from Allstate found in the July 2015 American Baby magazine (click to enlarge). It not only addresses all of its potential customers by using the word “families,” but it includes a photo of a family where dad is holding the baby. Allstate’s approach is a positive one. Companies so often follow the supposedly “safe” marketing path, misbelieving that mom is the primary household decision-maker. Allstate knows that the days of “mom-stays-at-home, dad-goes-to-work” are ancient history. Indeed, caring for the family is a responsibility handled by both mom and dad. Gerber, on the other hand, doesn’t want to change. Keeping an iconic, recognizable logo is a wise marketing move, but ignoring potential customers isn’t. Neither is having a college savings plan that gets dubious reviews. Ever since our first post about Gerber in January 2014 (and again later in October), it began blocking us on Twitter. It’s the only company we’ve written about who has done so, proving that in Gerber’s world, communication is a one-way street. 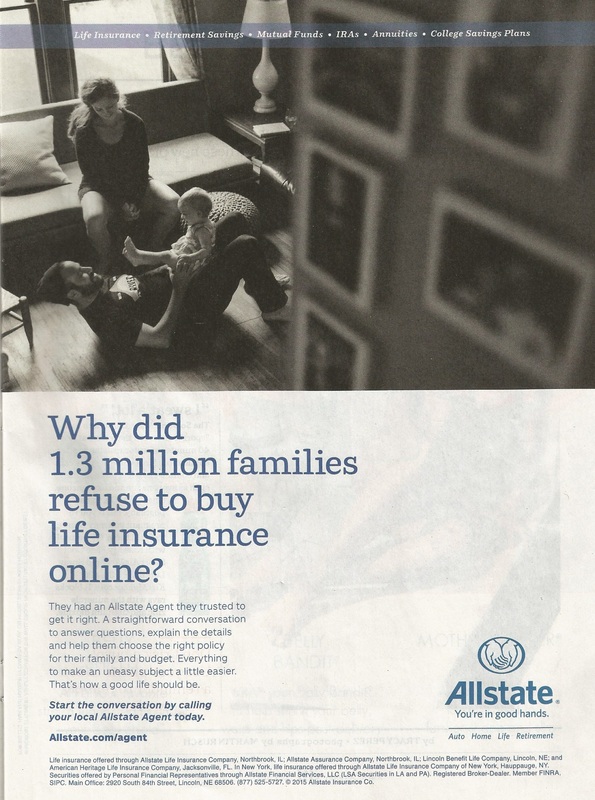 Allstate, on the other hand, has won dads over. Dads are in good hands, indeed. A fine ad, but what’s with Walmart Moms? 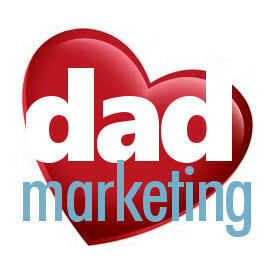 If you’ve been following this website since the beginning, you know we’ve focused on a variety of ways in which dads are portrayed in marketing, advertising and media. We’ve featured companies, media channels, sports, entertainment avenues, service organizations, as well as some general ideas of our own. The retailer at the top of the list, of course, is none other than Walmart. With 4,779 stores nationwide, it’s responsible for $482 billion in annual sales, and no other store comes even close. 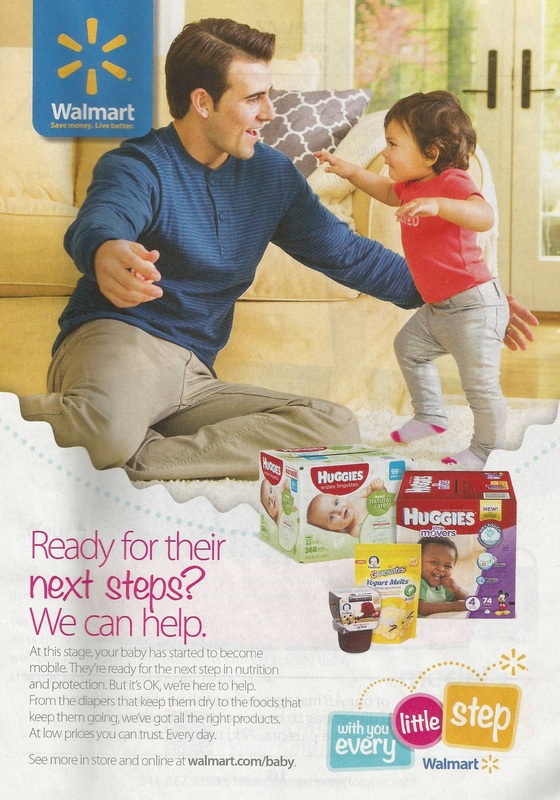 When we wrote about Walmart on January 7, we were disappointed by an ad featured in the October 2014 American Baby magazine. But now, almost one full year after that magazine ad we discover a change in Walmart’s ways with an advertisement so impressive (featured left), it will no doubt get everyone’s attention in the retailing world. Hopefully it will turn heads and change the way others operate and market their products and services. Check out this list of the top retailers from last year. If you’re reading this Kroger, Costco, Target, Home Depot, et al, your friends at Walmart have officially raised the bar. That doesn’t mean, however, that Walmart is officially the leader in dad-friendly marketing. This ad was a hit, but another part of its portfolio is a clear miss. That’s because it still insists on offering “Walmart Moms,” a practice that wouldn’t seem so sexist if it offered a dadly counterpart. The old fashioned use of this biased name fosters the misbelief that mom is the lead parent, and dad is merely an assistant. What do you say Walmart? Walmart’s approach shows that it’s at odds with its own self. By offering a fantastic ad showing dad in a positive light as an involved parent, and then disregarding dad’s parental abilities through the exclusionary Walmart Mom program, it’s sending mixed signals to dads everywhere. We’ve debunked the moms are the lead shoppers fallacy so many times over it’s hardly worth doing again, so we’ll let another group do it. Again, Walmart here offers one quality ad and a fantastic step in the right direction. But as for Walmart Mom, it reminds us of another dad exclusionary marketing campaign that’s taken a beating this year. Perhaps it’s time for Walmart to be proactive (like the Today Show), rather than reactive, and let dads know that they matter as consumers. We came across an interesting approach from Tummy Calm, who at one point was trying to play the “only-moms-take-care-of-kids” card. 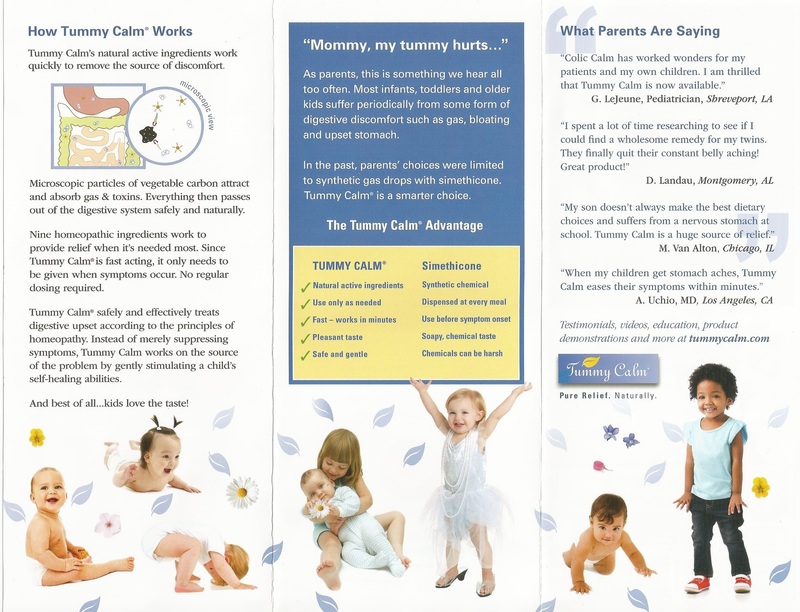 Tummy Calm, distributed by TJL Enterprises of Long Beach, CA, is gas relief medicine for children. However, over on the front page of its website, we find the word “mommy” removed. The change is a positive one, as it should come as no surprise (it’s 2015, after all) that a website is a company’s primary communication piece. But what’s with the sudden change? Is the brochure targeting a certain segment? That’s conceivable. We came across this piece in a doctor’s office, and we all know that marketers don’t seem to believe that dads can actually transport children to appointments. Either that, or they believe that moms simply adore tri-fold brochures. Or, dads can’t read. 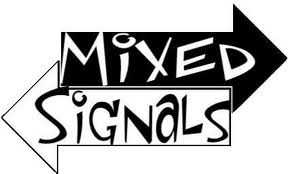 Is it a case of disjointed marketing-speak? That’s always possible. It wouldn’t be the first time we’ve noticed varying approaches – depending on the medium – by products marketed to children. Could it be that the company is just being inconsistent, and simply forgot to use the word “Mommy” on the website? That’s less probable, especially since there’s unlimited space on the Internet, unlike tri-fold brochures. Or, did TJL wise up in recent months after reading the latest news at dadmarketing.com? If so, hats off to a marketing team that stopped exclusionary marketing dead in its tracks and recognized fathers for the work they do. Keep an eye out for that newly revised brochure at a doctor’s office near you.